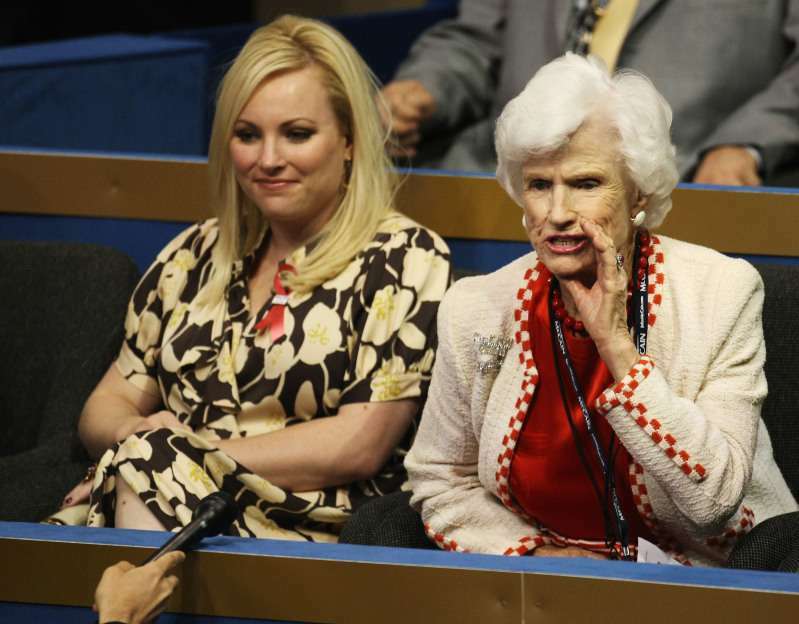 Meghan McCain paid a heart-melting tribute to her beloved grandmother Roberta, who had just celebrated her 107th birthday. On Thursday, February 7, Roberta McCain celebrated her 107th birthday. Roberta is an incredible woman. 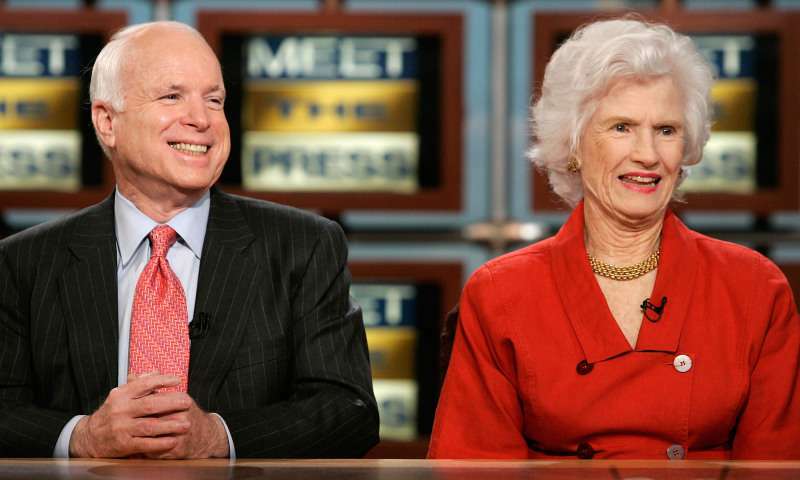 She was married to Admiral John S. McCain Jr. and she is a mother of the late Senator John McCain. To congratulate her beloved grandma on such a significant milestone, Meghan McCain took to social media with a powerful tribute to Roberta. Meghan shared a sweet photo of herself embracing her wonderful grandma, who is sitting in her wheelchair accompanied by the late senator and his good friend, Lindsey Graham. You are the epitome of strength and grace, an American treasure and one of my life role models. Thank you for showing me and so many others how to truly live life on your own terms. I love you. What a sweet birthday message! Great job, Meghan! Wow! 107? That’s amazing! Happy birthday Roberta! Happy Birthday Roberta. I hope your day if filled with joy and love. My grandma is 107 too! ❤️❤️ Happy bday to your sweet grandmother— enjoy this special day! As you know, the previous year was not the easiest one for the McCain family and for Roberta, in particular. Her beloved son, Senator John McCain, passed away after a lasting battle with cancer. During the funeral service, Roberta was caught on cameras holding hands with her granddaughter, Meghan, while guests delivered speeches to commemorate the late Senator. 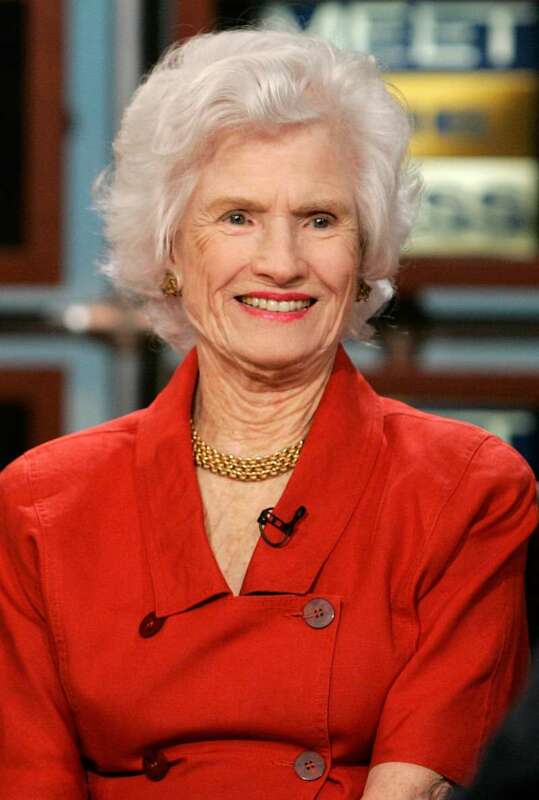 We join all the warm words addressed to the lovely Roberta McCain on her 107th birthday. May her life be full of bright and happy moments!